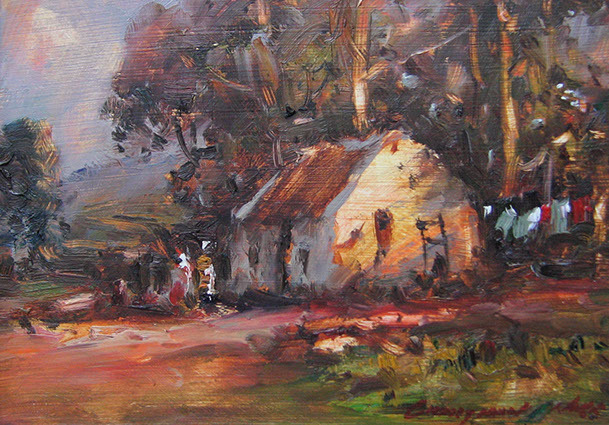 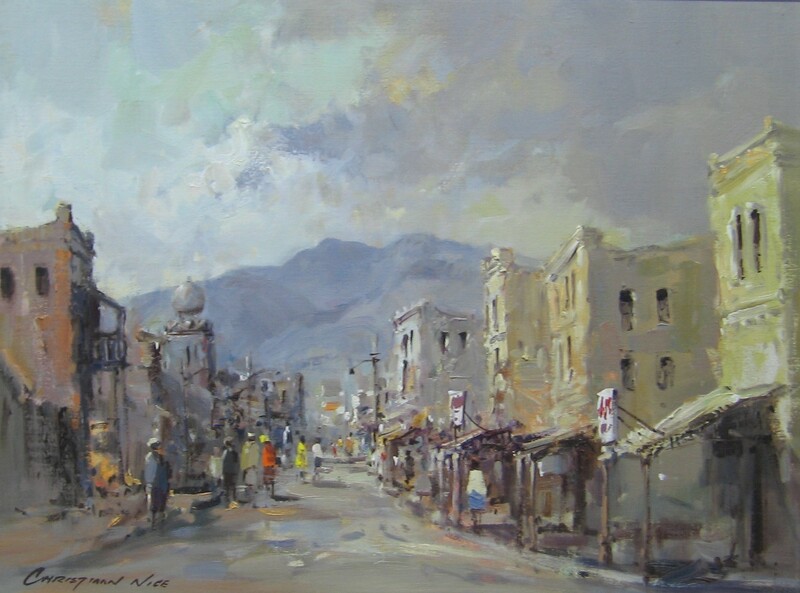 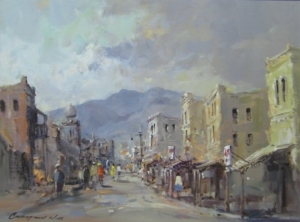 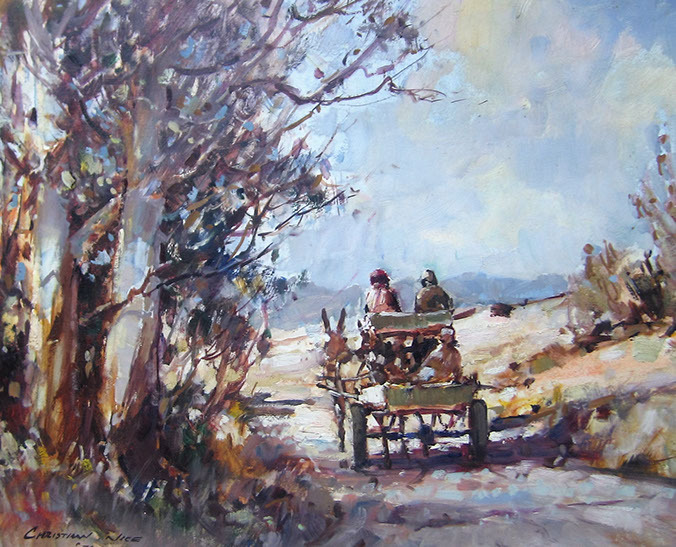 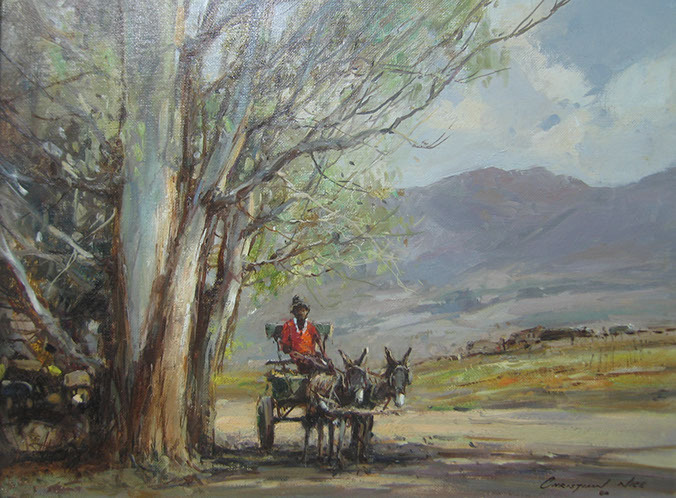 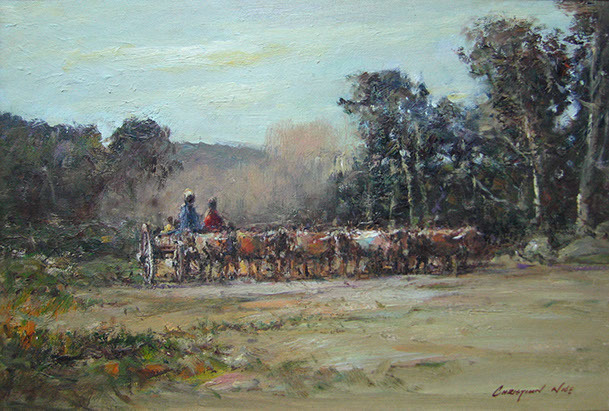 Christiaan Nice has become famous for his diversified subjects (including “donkey carts”, “District Six Cape Scenes”, “Harbour Scenes” and “Landscapes”). 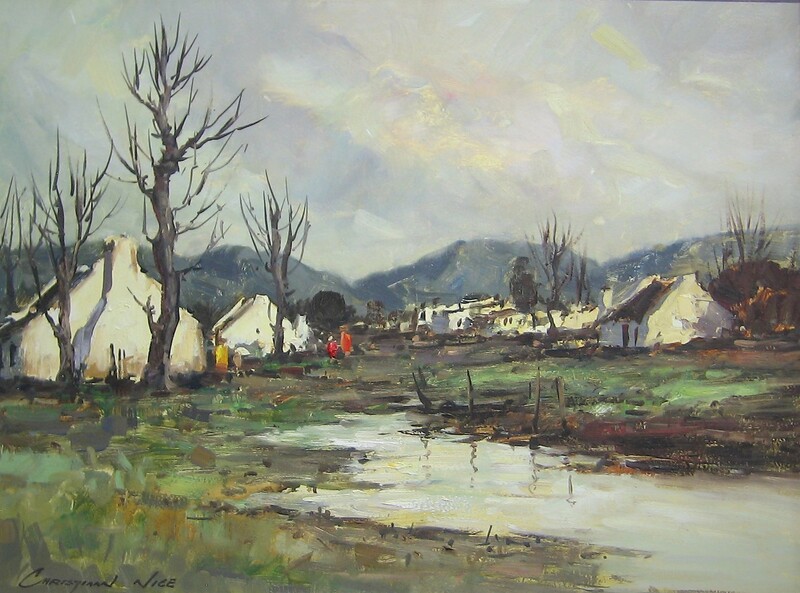 He is also one of the few South African artists, whose work is in such demand that they have attained investment status, steadily increasing in value by 30% p.a. 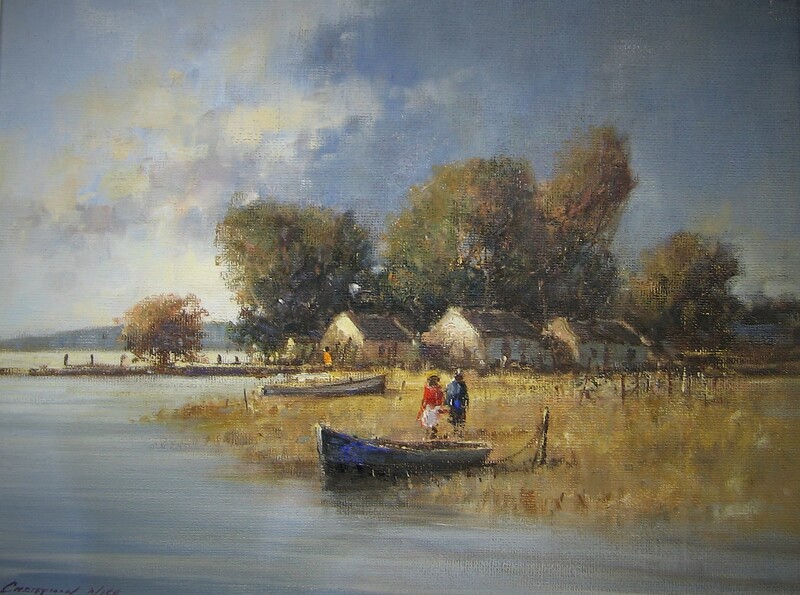 His retirement should further increase the value of his work. 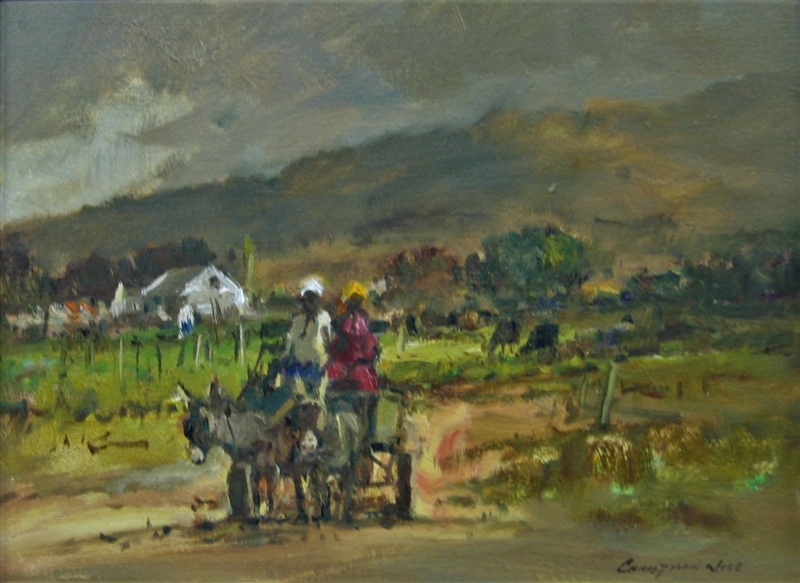 In the past his works were found in all the leading South African Art Galleries and in Art Exhibitions nationwide, which has made his work so sought after. 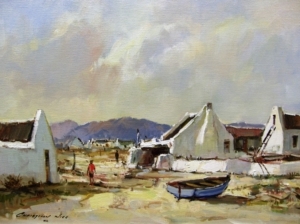 What also makes Christiaan Nice so unique is that he is totally self taught.